We are a long-established, family-owned company, and can trace a member of the Waugh family involved in the recycling industry back to the middle of the 19th Century. 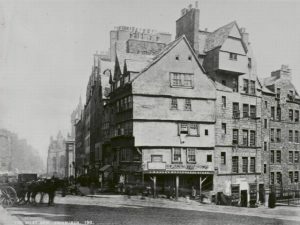 Although the William Waugh from whom the business takes its name was born in 1857, his father John, who was born in 1820, and also his grandfather, born in 1794 also William, traded in Edinburgh from the 1850’s. The family had moved from the papermaking industry in Cramond, and traded variously as china merchants, rag merchants, and metal merchants.